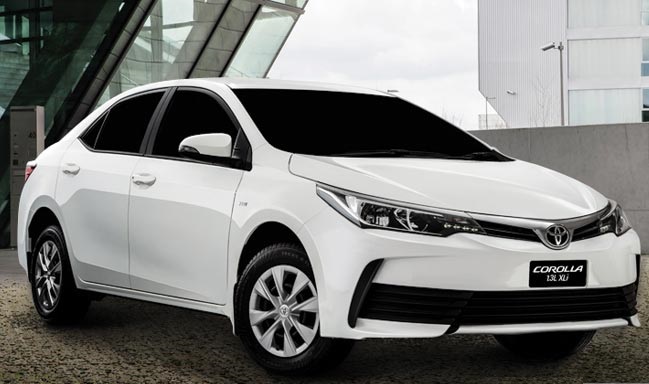 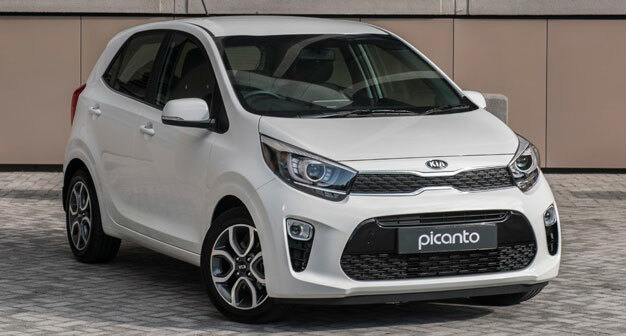 Newly Launched Car 2017 2018 Kia Picanto Price in Pakistan, Interior, Exterior, Specifications, Features, Mileage, Engine and Other Information at single place. 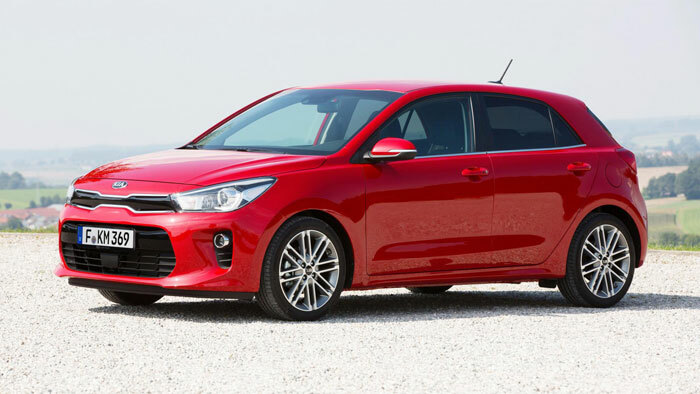 2018 Latest Kia New Car Rio Price in Pakistan, Lahore, Karachi, Features, Specification, Images, Fuel Consumption, Interior, Exterior and All Info You Wants to Know. 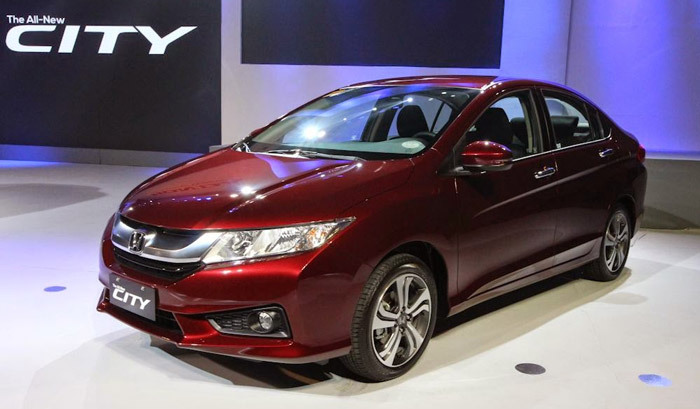 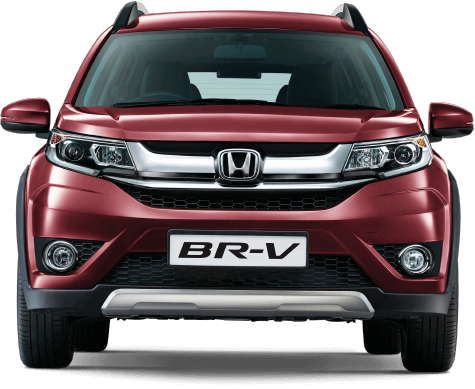 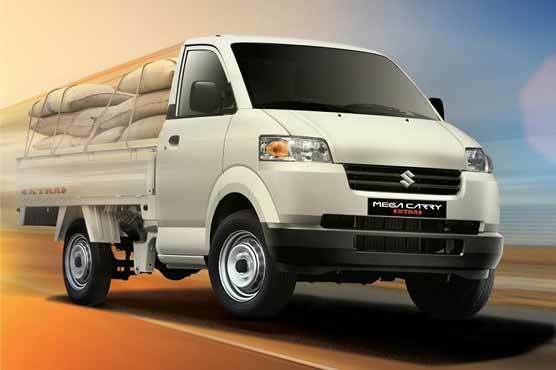 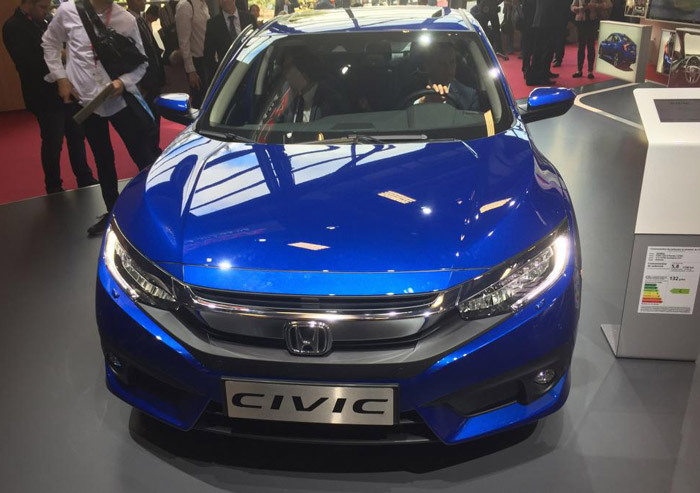 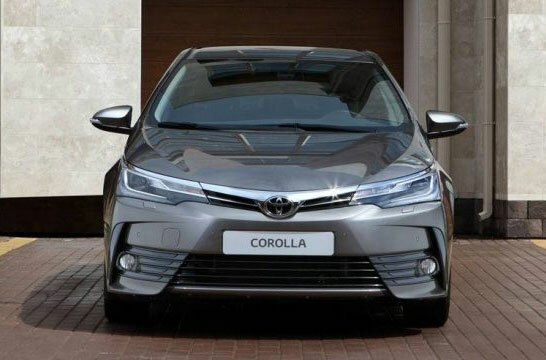 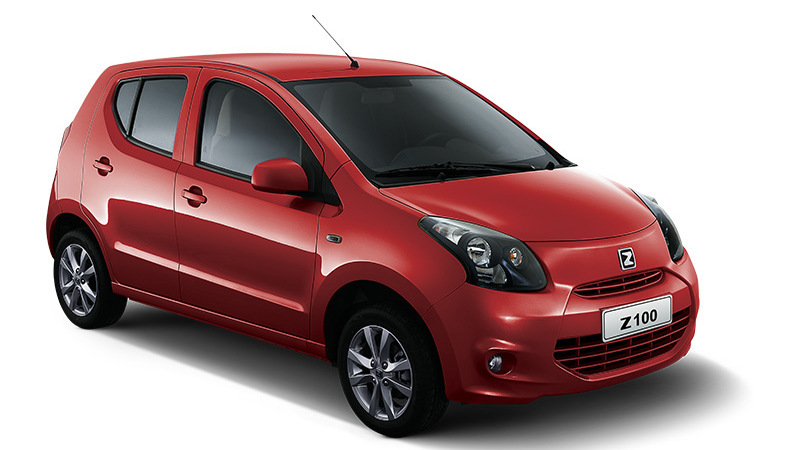 HRL Motors Zotye Z100 Launched in Pakistan in Affordable Price with Best Features. 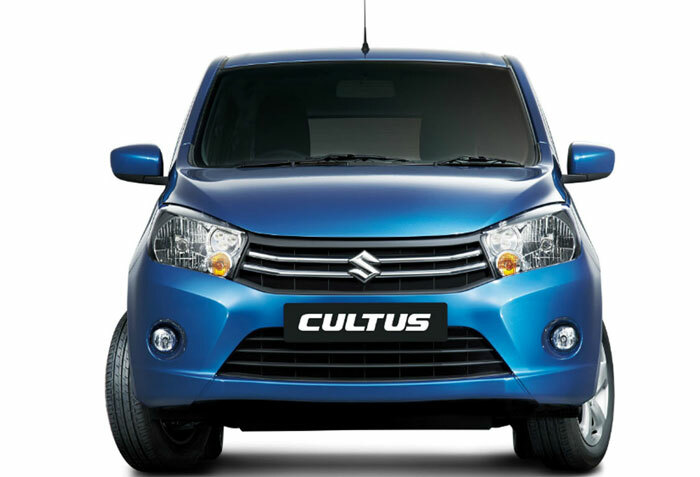 Get the Z100 Interior, Reviews, Pictures, Fuel Average Mileage, Booking Detail.